Health insurance sign-ups waver this year | Lewis & Ellis Inc. The way in which the health care landscape has changed over the past year seems to be resulting in declining enrollment in state- and federally run insurance exchanges. Thanks in no small part to shorter open enrollment periods, states are starting to report diminished numbers in comparison with the individual populations that enrolled last year. But at the same time, more people seem to be getting insurance from employers. In Michigan, for example, individual enrollment in the exchanges slipped 9 percent year over year, roughly in line with expectations, but insurers noted that small group enrollment was generally on the rise across the board, according to Crain's Detroit Business. Many of the insurers that reported increases in this regard noted upticks in the low- to mid-single digit range. Michigan may be an outlier when it comes to individual enrollment, however, because its 9 percent drop compares unfavorably with the 5 percent average nationally, the report said. Moreover, the roughly 500,000 people who bought individual coverage on public or private exchanges represents just 6 percent of all state residents with some kind of health insurance. Consumers are still getting health insurance at high rates. Meanwhile, New York will not know the full extent of enrollment in individual exchanges for a little while longer, as it left its state-run open enrollment period available until the end of January, according to the state's exchange, NY State of Health. Unlike Michigan, however, the Empire State seems to be on track for another year of record enrollment, with more than 4.2 million residents already enrolled in some kind of state-run coverage. Of that number, nearly 1 million are enrolled in individual coverage, the report said. "This year's high level of interest in the Marketplace has been unprecedented, and sustained throughout the open enrollment period," said NY State of Health Executive Director Donna Frescatore. "We're pleased to be able to offer New Yorkers health plans that are truly affordable and provide families the security and protection they need." Generally speaking, those who don't have health insurance tend to be more stressed than those who do have it, according to new research from the American Psychological Association. Those with health insurance rated their overall stress level at a 4.7, versus the 5.6 rating for those who don't have coverage. However, both groups are largely concerned with a number of issues surrounding their health care, the report said. That includes the cost of health insurance coverage, uncertainty about the future of health care policy, the cost of medication and so on, all of which were cited as stressors by more than half of respondents, regardless of their household income. Meanwhile, most of the stress being felt these days is shared among millennials and Gen Xers, who report lack of access to mental health care as a stressor 56 percent and 47 percent of the time, respectively. That compares to just 27 percent of baby boomers. 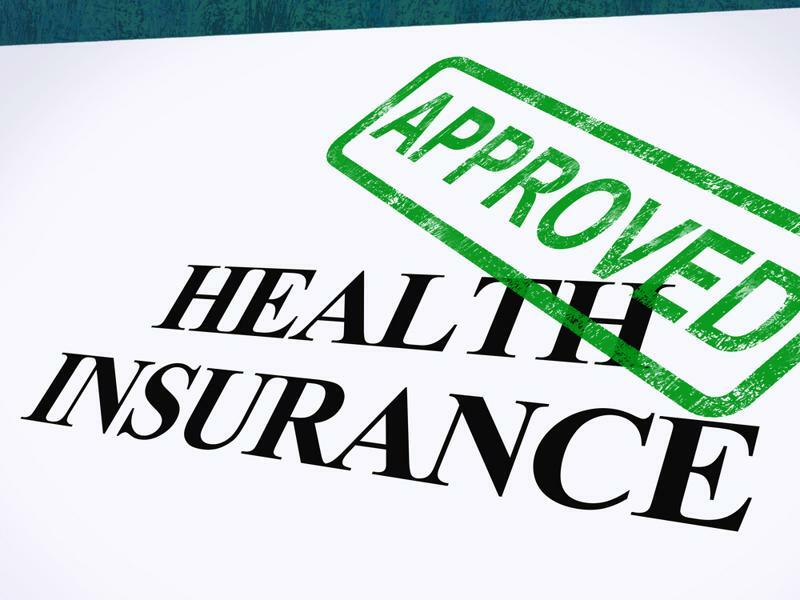 These are issues for anyone to consider when they seek health insurance, especially as they try to find the right coverage to meet their unique needs on an ongoing basis.